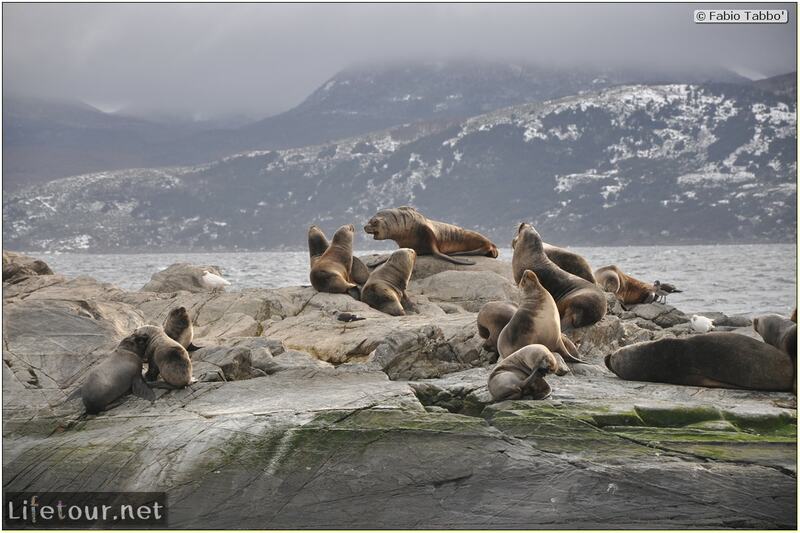 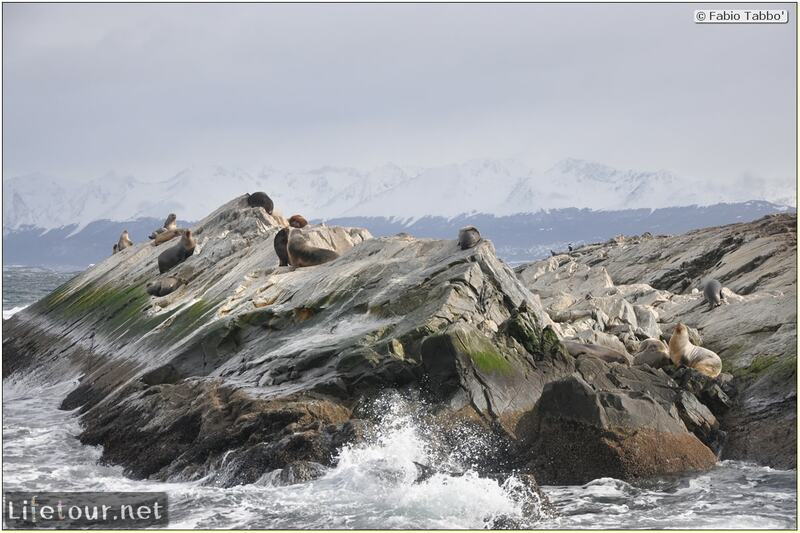 During the boat trips to the Beagle channel, look out for marine mammals such as sea lions, Peale’s dolphins (with a grey patch on their flank) and the occasional minke whale, as well as sea birds such as the Black-browed albatross, the thick-set Giant petrels, Southern skuas and the South American terns. 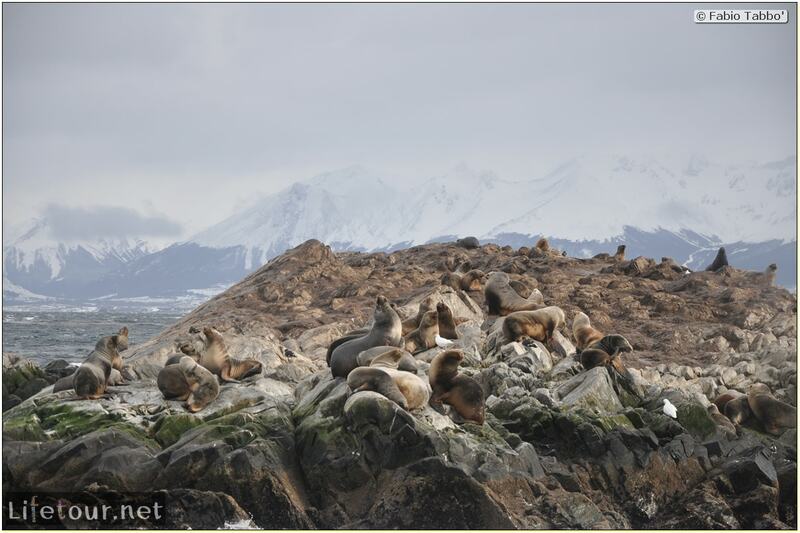 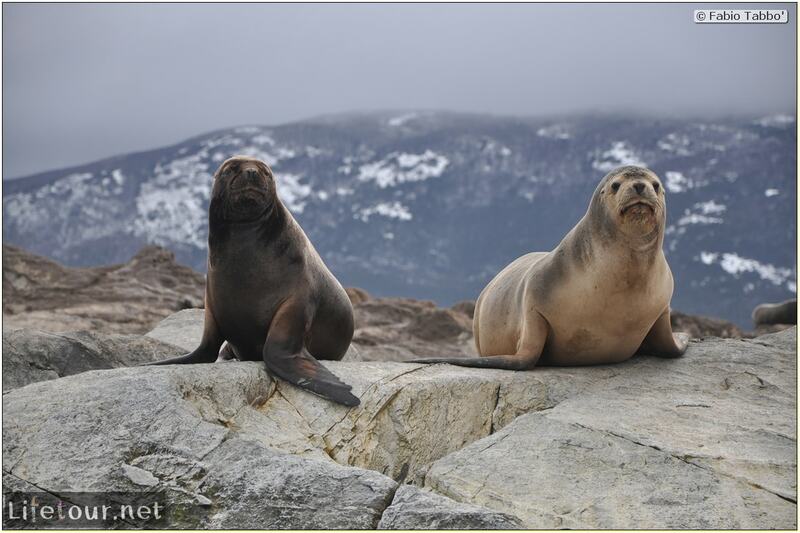 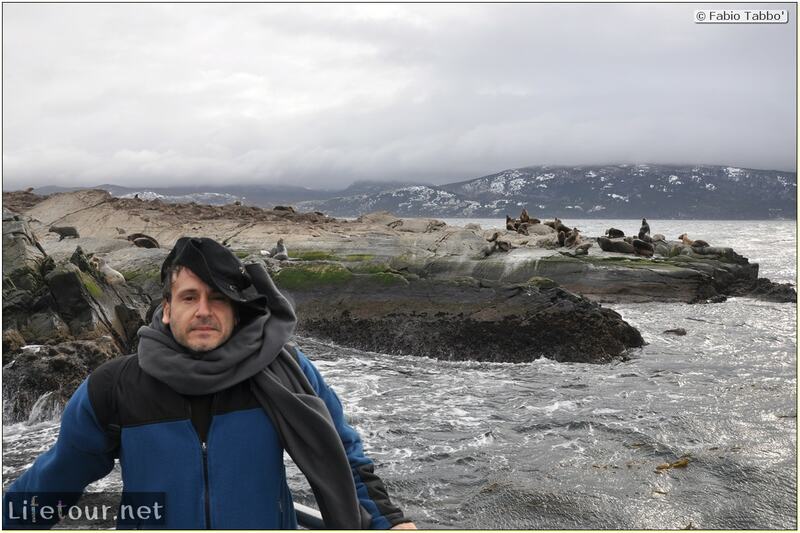 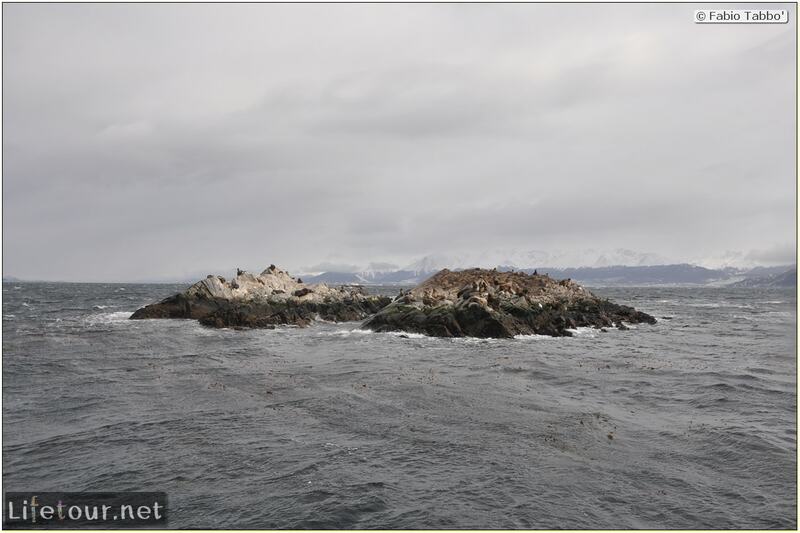 It was no season for penguins in this area, but there were hundreds of sea lions laying around the small rocky islands. 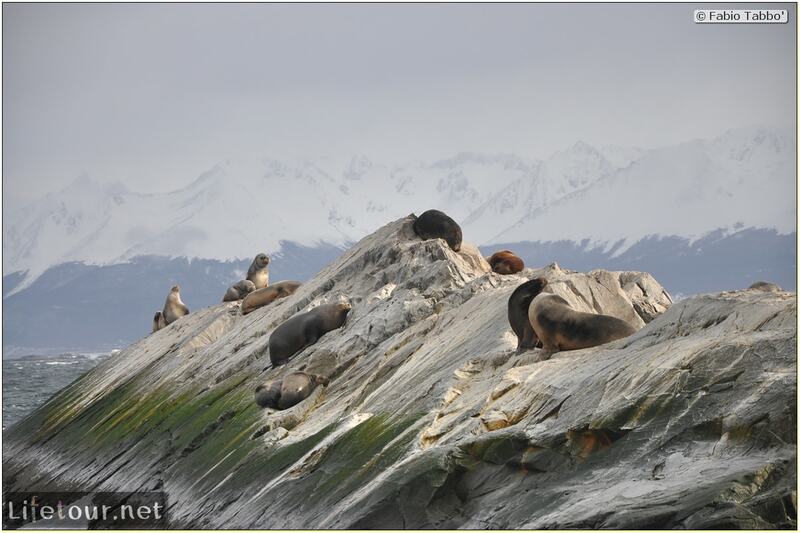 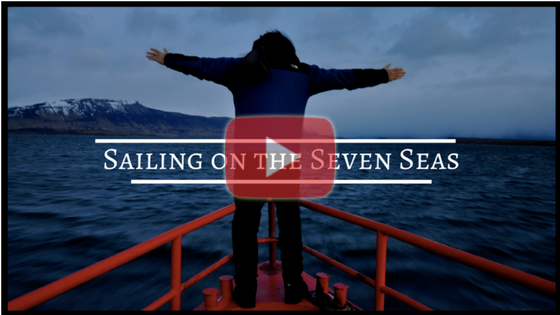 These fat creatures are remarkably agile and can easily climb on top of the rocks.